Whenever holiday season comes around, all pet owners face a common conundrum-where to leave their pet? Some are lucky enough to have other pet owner friends who are game for taking on another pet during vacations; others have to make do with going through kennels. 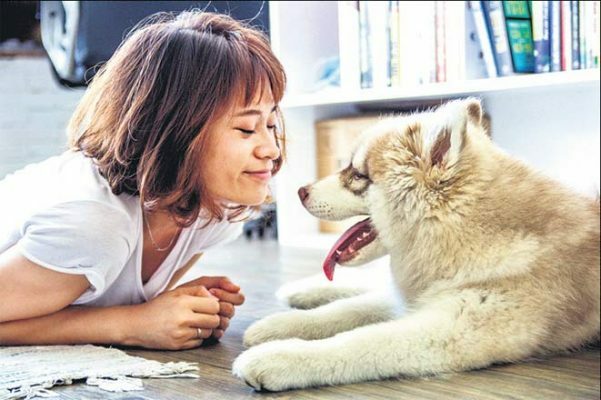 As kennel owners or those who run smaller setups like homestays for pets, it’s important that you are able to form a bond with the pet quickly, as you will be providing them a home till the time their owners arrive. Some ways to do that is by asking a few important questions regarding the pet’s behaviour. Before they leave their pet in your care, the family will tell you about the character of the animal and any quirks. Plan to take the pet through some activities so they get familiarised to you and answer to your call. Take them on a walk, play fetch, or a game of ball, this will give you an idea about how they react in different situations. You may want to adopt a different approach with cats, as they tend to take some time to be close to you. Not all of them are going to want to cuddle, at first. If a dog wags its tail, it’s not necessary that they are being friendly to you. Tail wagging is a signal of excitement. It’s the same way with cats, not all of them want their stomach to be scratched. If their ears are raised, back arched and they stare at you, you are trouble. Don’t look them straight in the eye and blink often to show you are a friend. When they want to be petted, they will rub their head against your leg or head. Whether it’s a dog or a cat you are looking after, remember that you have to make them look at you as someone they can trust. Speak to the owners about consistency in rules they have set for their dog. With cats, you will probably look after them at their home, visit them regularly, clean their litter box and give them fresh water. These small things will make them affectionate towards you and let you play with them also. A win-win for both you and the pet.